Shawn was born in Hampton, Virginia, but grew up in Southern California. He grew an interest in Athletic Training/Sports Medicine after he tore ligaments in his knee while participating in football and soccer at the University of LaVerne in LaVerne, California. Shawn holds a Bachelor of Science degree in Physical Education from ULV and a Master of Sport Sciences from the United States Sports Academy in Daphne, Alabama. Returning to his hometown of Riverside, CA, Shawn accepted his first position after becoming certified by the National Athletic Trainer’s Association Board of Certification at The Sports Clinic under his mentor, Jim Clover. 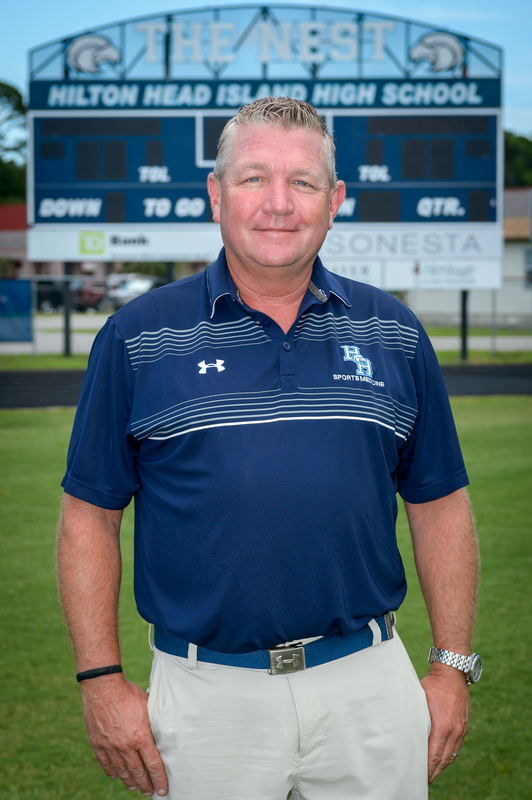 In 1993, Shawn moved to South Carolina and started Hilton Head Hospital Sports Medicine, making him the first Athletic Trainer in the Hilton Head/Bluffton, South Carolina area, working with all of the schools in the area. Shawn left Hilton Head Sports Medicine in 1998 to join Joyner Sports Medicine in Hilton Head, South Carolina. This relationship lasted until June of 2003, when Shawn and his business partners spearheaded their dreams of owning their own clinic, and then merging with Drayer Physical Therapy in 2007. 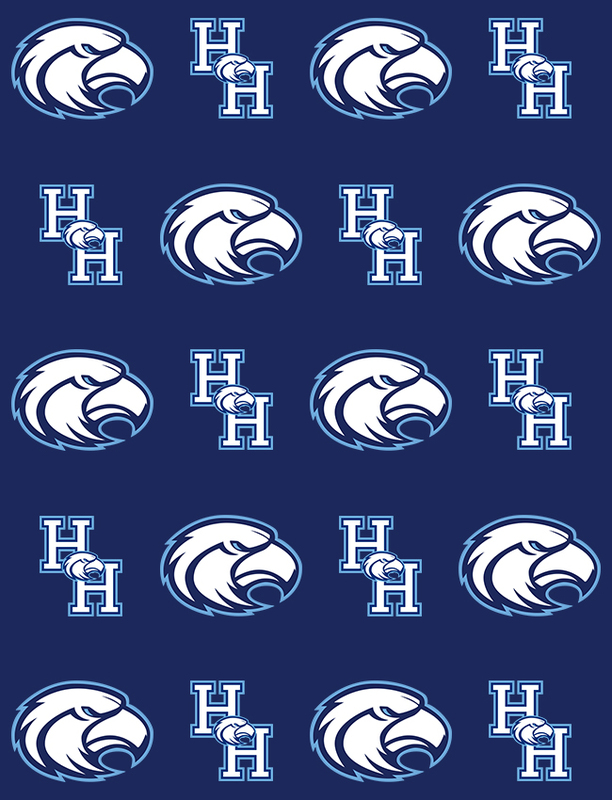 Hilton Head Island High School was designated as a National Athletic Trainers Association “Safe Sport School” under his direction in 2014. 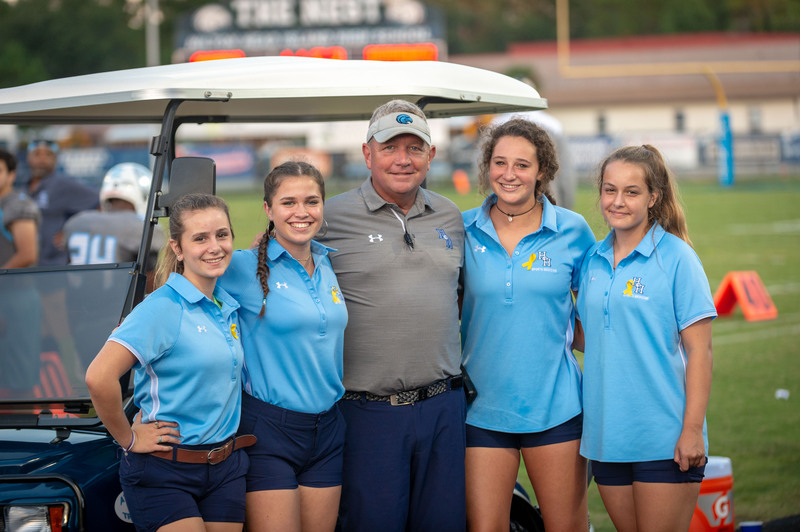 Shawn continues to work with Hilton Head High School and Hilton Head Middle School athletes which he has done since 1993. Shawn is also the Athletic Training Coordinator for the World Cup of Quidditch and has traveled with the United States Rugby team to Bermuda and Argentina. He has worked with various college and professional athletes in his career. Shawn is married to Melissa.